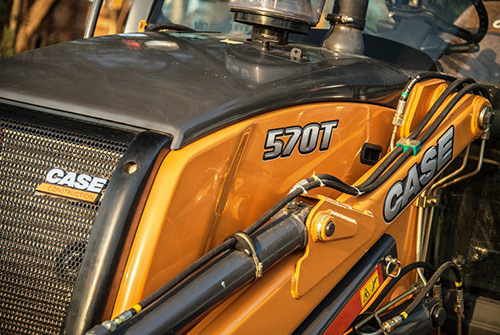 The 570T makes available all the well-known CASE exclusive features and high performances to a wider range of customers. 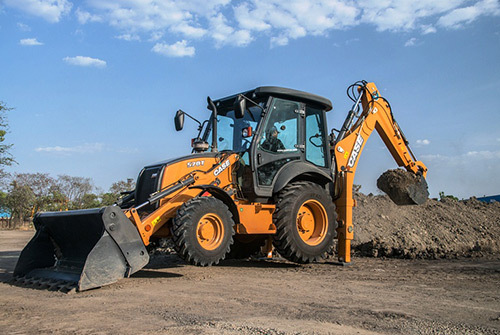 With the 570T the return on investment is fast and easy thanks to its reliability and productivity. 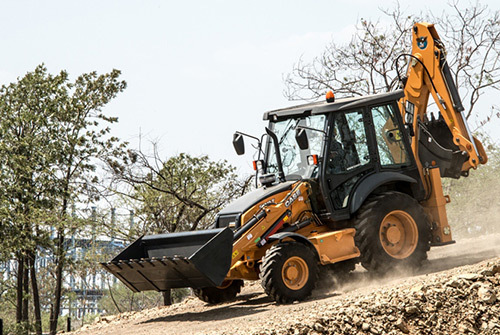 The new Backhoe represent the continuity of the CASE DNA. 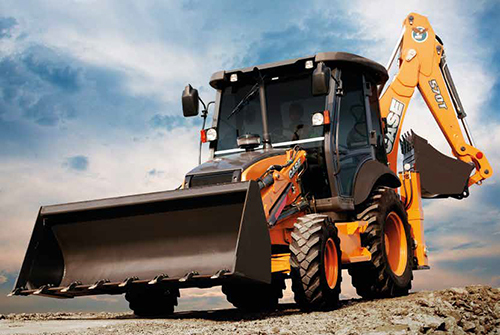 Performances: lifting capacity, digging depth, digging force fixes a new standard threshold on this machine segment. FPT with its 600.000 engines produced per year is the leader on the off highway engine sector. This leadership is the result of the most advanced technologies applied on the engine as well as of a long heritage of reliability and low maintenance costs. 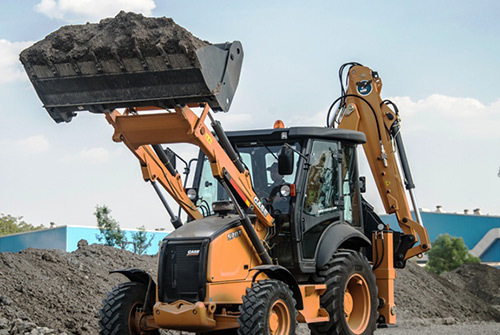 The CASE loader ensure highest loading capacity in the market linked with best-in-class tipping height. 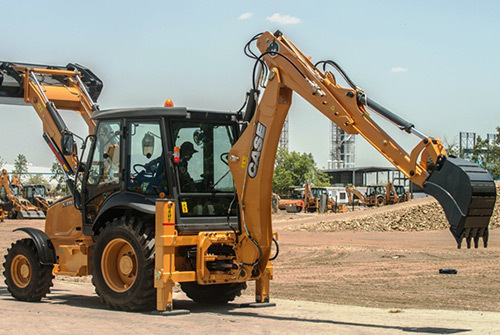 The self-leveling mechanism during the lifting phase makes the operator more productive, precise and provide better driving comfort.